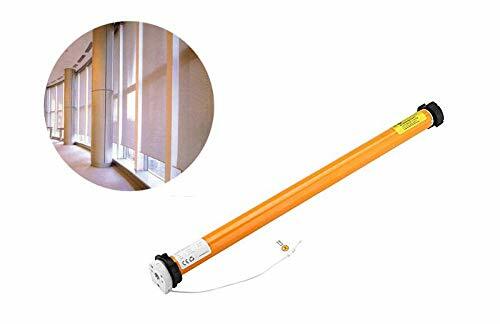 ✔Brand new and high quality electric roller shade motor for convenient opening, closing and controlling the curtain. ✔It is of high performance and low noise while operating. Can be mounted on both ceiling and wall, or any other angled surface. ✔Compatible with external manual switch and also can be controlled by remote control which should prepared by yourself. ✔Mainly applied to indoor small roller blinds, pleated blinds, small screens and the shading blinds of car, bus, yacht, ship, etc. ✔Safe to use. Suitable for apartment, flat, hotel, office, meeting room, exhibition hall.